"We are excited about the expansion of our operations in the Southern Alberta market with the addition of Prime Rentals' experienced team of rental professionals, well-rounded equipment fleet and excellent branch facilities," said Darryl Cooper, President of Cooper. 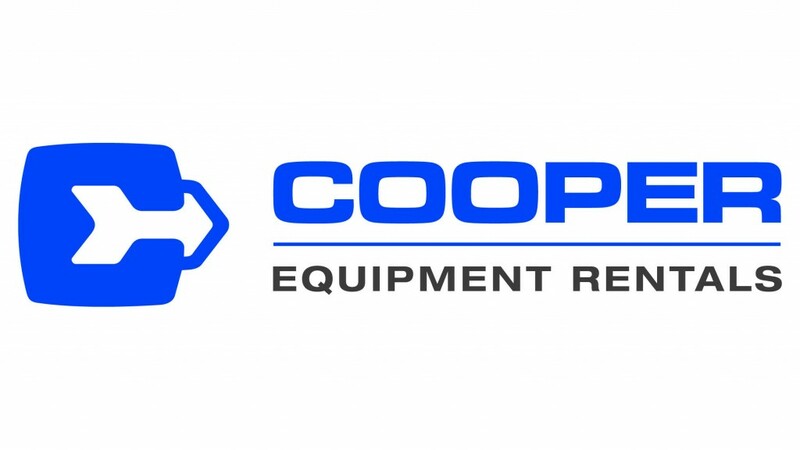 Cooper Equipment Rentals Limited has acquired Prime Rentals Ltd.
Prime Rentals has two locations in Lethbridge and nearby Taber, Alberta. Prime was established in 1979, and over the past several decades has developed a reputation for reliable, value-added service and has established a loyal base of customers that rely on the company to provide complete equipment rental solutions. Doug Dougherty, CEO of Cooper, added, "This strategic acquisition strengthens our position in the important Alberta market and allows us to better support customers throughout Southern Alberta. It moves us closer to our goal of establishing a national network of branches through which we can deliver best-in-class service to customers throughout Canada."